I’m halfway through my tour of America talking with activists about the success of the Heathrow Third Runway Campaign. 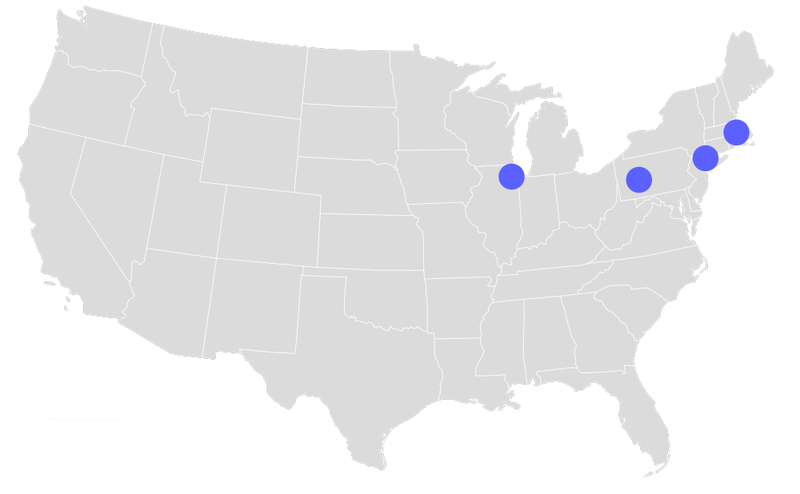 I have spoken with groups in New York, Boston, Pittsburgh, and Chicago. And yet I haven’t moved from my office in Inner London. That wasn’t the original plan! But, when I was denied entry to the US on landing at JFK Airport, we decided the tour would continue by Skype. My fellow speaker, the young British activist Dan Glass, still awaiting an entry visa months after he applied, is being Skyped in from Canada. “Familiar” is the one word which for me sums up the tour so far. Not just because I’m speaking from the same office I’ve worked in for 30 years, but because the aspirations of the activists in the various American cities are so similar to the hopes of their counterparts across the UK and, indeed, Europe. The obstacles, too, that they face are the same in their fight for environmental justice, in their battles for a better world. The pattern is nearly always the same. A relatively small number of activists, short of resources, taking on large vested interests. But the activists, though small in number, can often be expressing the concerns of the wider community in which they live. The campaigners fighting the threat of a new runway in New York would certainly get wide support from local residents. The groups we met with in Chicago were articulating the needs of their low-income communities for public transit, walking and cycling. There is widespread public opposition to a new airport in Peotone outside Chicago. Other activists were more in the vanguard, raising issues that were not necessarily yet big on the wider public agenda: the students in Harvard concerned about climate change, the activists in Pittsburgh fighting fracking. All the groups were asking the same questions we asked when starting our fight against the third runway at Heathrow: how to build a diverse coalition; the extent it was useful to involve politicians and NGOs in any campaign; the role of civil disobedience. I think a lot of the people we spoke with were very interested in the way we successfully challenged the economic arguments for the third runway. We argued that it was important to challenge the economics because nearly every big development was justified on economic and employment grounds. Very often, when challenged, the economic case fell apart. We argued, too, that there were ways of creating jobs in a community without investing in environmentally destructive projects. I’m in no doubt that the links we are making will develop over the years. We may look back and realize that that the American state did us a big favour in refusing us entry. It forced us to understand the real potential modern technology has to enable activists to communicate with each other across oceans sharing frustrations, aspirations, strategies and successes.